Since we don't need a control tower for instrument landings I was wondering what else that is thought to be needed could be skipped. I know some small general aviation is done on grass runways and I was wondering what is the biggest airplane that does not need a paved runway? Examples of manufacturer-approved usage or regular (e.g. daily or weekly) usage are preferred. 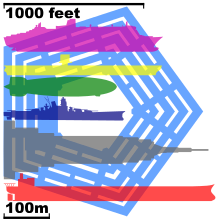 Military transports are designed to be operated from unpaved runways- by extension, any of these converted to civilian use can operate from unpaved runways. Granted, if you mean a grass or gravel strip aeroalias is probably correct. The only other major planes that I know were designed to land on gravel were the early 737 and the 727. 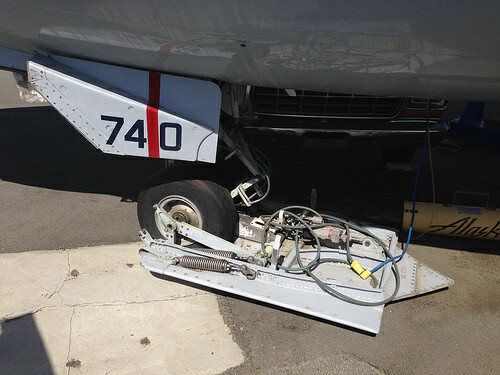 They both had special landing gear guards that keeps the front gear from kicking gravel into the engines and both have specific instructions for preparing the landing gear for touch down on gravel. It's not quite as big as the Antonov An-124, but honorable mention would have to go to the Lockheed LC-130. 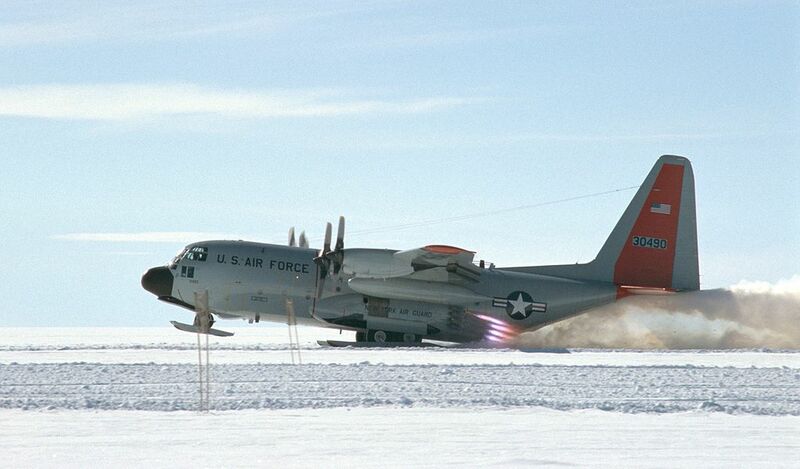 It's designed to resupply scientific and military operations in polar regions, and so it has a dual wheel-and-ski landing gear setup that allows it to take off from and land on snow and ice. 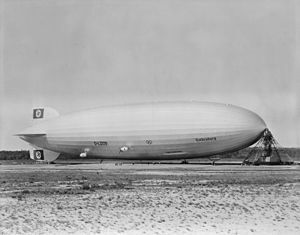 If you loosen your definition of "airplane" to "the longest class of flying machine and the largest airship by envelope volume" you could think of a Hindenburg-class airship that was in regular commercial service. 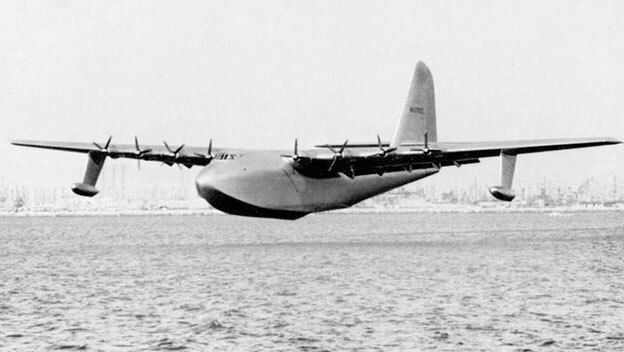 Originally designated HK-1 for the first aircraft built by Hughes-Kaiser, the giant was re-designated H-4 when Henry Kaiser withdrew from the project in 1944. 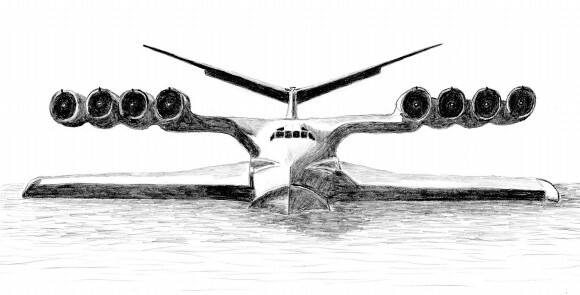 Nevertheless, the press insisted on calling it the “Spruce Goose” despite the fact that the plane is made almost entirely of birch. Hughes retained a full crew to maintain the mammoth plane in a climate-controlled hangar up until his death in 1976. 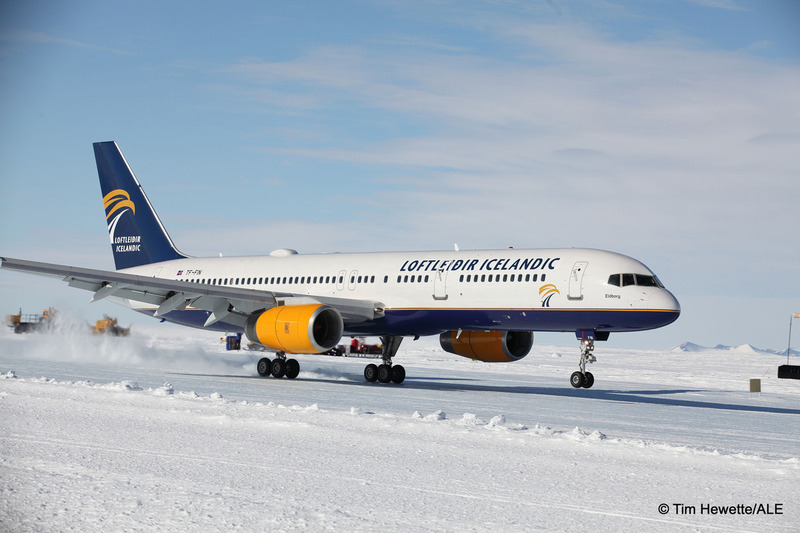 Going off on another direction if ice counts as "unpaved", a Boeing 757 was landed in Antarctica in November 2015, the first commercial airliner to do that. Source is from the link above. 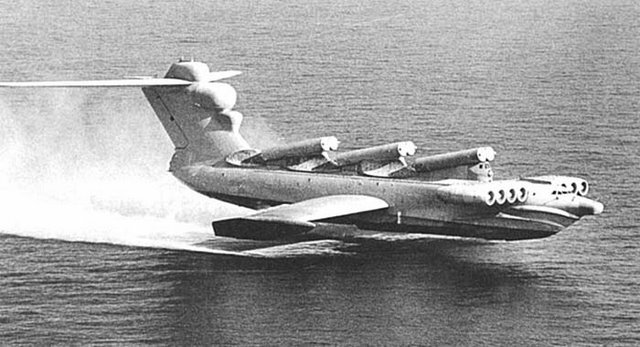 Another option might be the Soviet Ekranoplan: these are aircraft that use the ground effect to fly just off a surface of water. Sadly neither of these are flying any longer. Not the answer you're looking for? 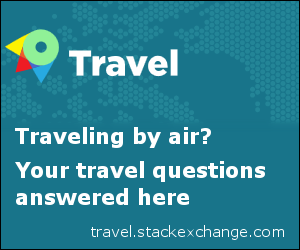 Browse other questions tagged aircraft-design runways aircraft-limitations or ask your own question. Can commercial air traffic operate from uncontrolled airport, airspace? How heavy is too heavy to land on a grass strip? What is the procedure for a rejected Jet/Rocket Assisted Takeoff (J/RATO)? What are the factors that limit how long an aircraft can stay aloft? What difference does the choice of paved runway surface make to aircraft? What runway is used in a 90 degree crosswind?